Throughout the 4 years that Kier managed this building, they claimed to have had Beeline Pest Control Company under contract to handle the pest control needs at the building. Although Beeline issued quarterly invoices for their alleged pest control services, few tenants can ever recall anyone from Beeline, or any other company, coming into their units to spray.. EVER! 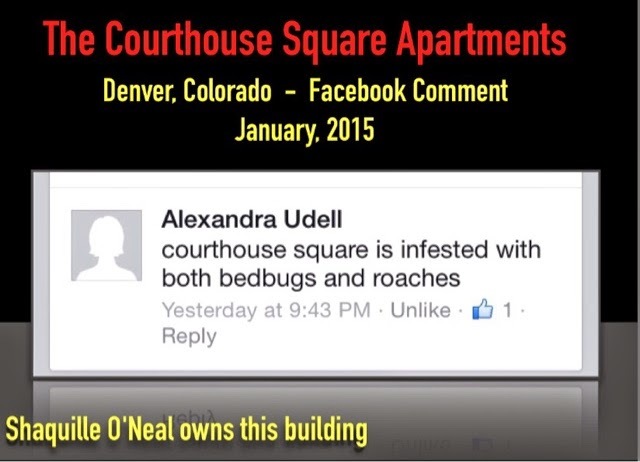 When I took the building back over from Kier in November, 2009, the entire building was infested with cockroaches at near epidemic levels. 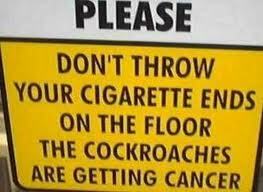 These are pictures of the extreme cockroach infestation of unit #14 in March, 2010. Those are cockroaches that were trapped in the space between the tops of the cabinets and the ceiling. The unit above this unit, was not only infested with cockroaches, it was also home to a healthy population of bed-bugs also. 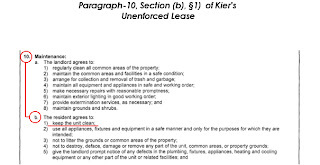 Although Kier included a paragraph in the lease that they used at the building, requiring the residents to keep their apartments clean, they never enforced this lease paragraph, (or any others) as required to by paragraph 9 of our contract. 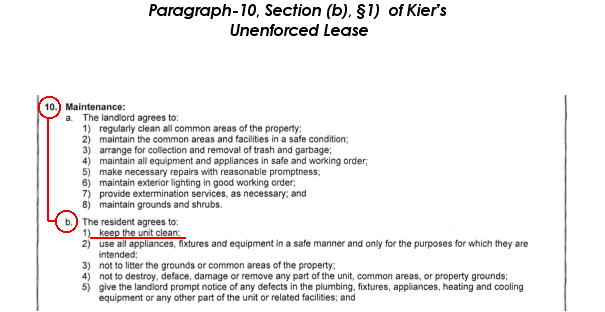 My guess is that the people at Kier were probably too busy going out to lunch with the people from Beeline on my dime, to enforce the lease. 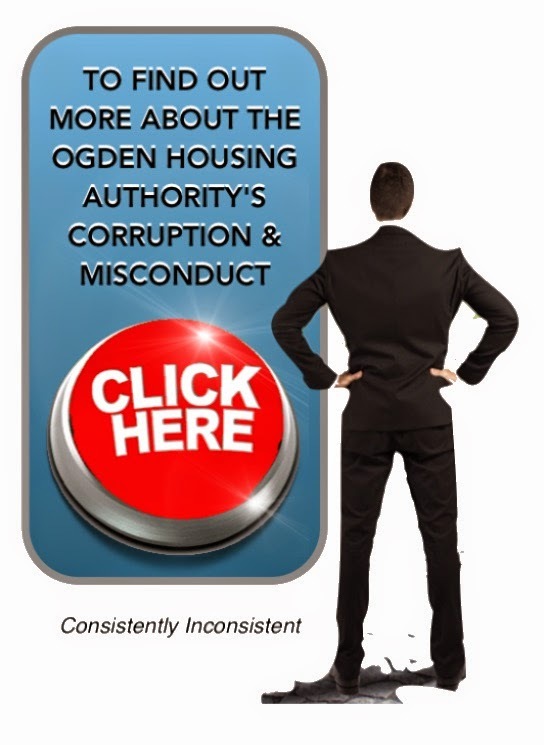 To address the gross infestation of roaches and bed-bugs at this building, I contacted several local and national chain, pest control companies, to come out and inspect the building and give me a bid on ridding the building of these filth driven insects. 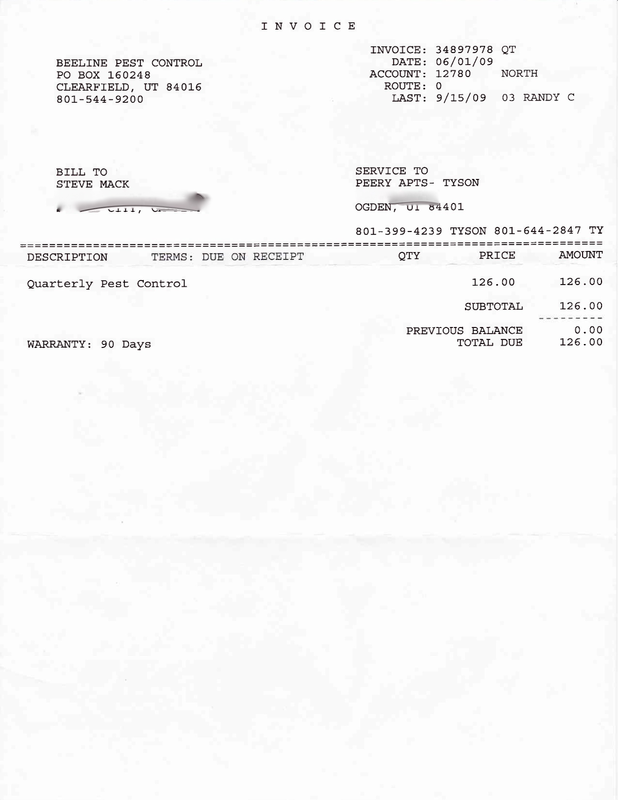 Today, I spent just over $3,000 to start pest control services with the Truly Nolan Company, who will be coming out monthly to address the insect problems in all 14 units. Due to Kier's chronic lack of presence on the property, they had absolutely NO idea that Beeline's services were ineffective. 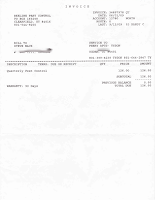 Due to Kier's chronic lack of presence on the property, they had absolutely NO idea that Beeline was not actually performing the services they were billing me for. Kier ABSOLUTELY knew that Beeline was not performing the services they were billing me for, but they were too busy having lunch with the Beeline people, to mention it to me. 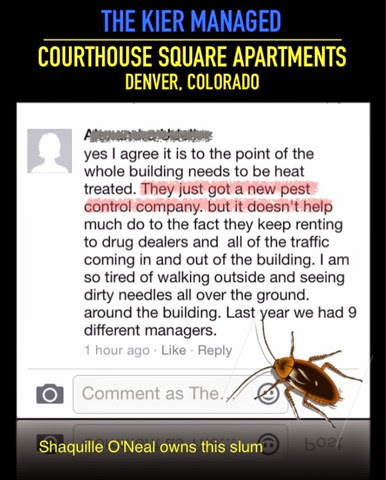 Facebook message from a Kier tenant in Denver, CO.
Evidently,Kier isn't able to keep bigs out of ANY of the properties they manage, which is odd considering that we have no trouble with that at all....but then, our pest control company actually comes out and does their job and we enforce our leares.